Fantastic Four #1 topped the charts, but it was closely followed by Sandman Universe #1. It was a lot closer than I might have thought, and in some stores, Sandman Universe beat FF. The biggest surprise of the chart may be Matt Kindt and Tyler Jenkins‘s Black Badge #1. Even without our Midnight Sale because of a shipping mishap that affected almost the entire state of Florida, Fantastic Four still came out on top as #1 on our FFF Top Ten list. Sandman Universe was right behind at #2. We consistently sell Sandman still today. It’s a great gateway book that bridges fantasy novel readers over to the wonderful and wide world of comics. We’ve had people ask to add all four new Sandman series to their pull based on this issue alone. Superman by Bendis continues to sell well. We have had a few regulars drop the book because of the new direction, but new readers seem to pop up ready to pick up the slack. Without a Donny Cates book to take one of the Top Ten spots, Darth Vader became the only other Marvel book to place. Star Wars will always sell and even when books like Walking Dead start to see a slight dip in numbers, Star Wars will still be at a respectable level. Fantastic Four’s return enjoyed a legit blowout– more that twice as many sold as the #2 spot. And thankfully it was really good, so customers will hopefully be back for more. Catwoman had some real staying power as well, narrowly beating Superman and her ex Batman in Detective Comics. It was a great week with a wide array of high profile stuff! Fantastic Four did amazingly well. 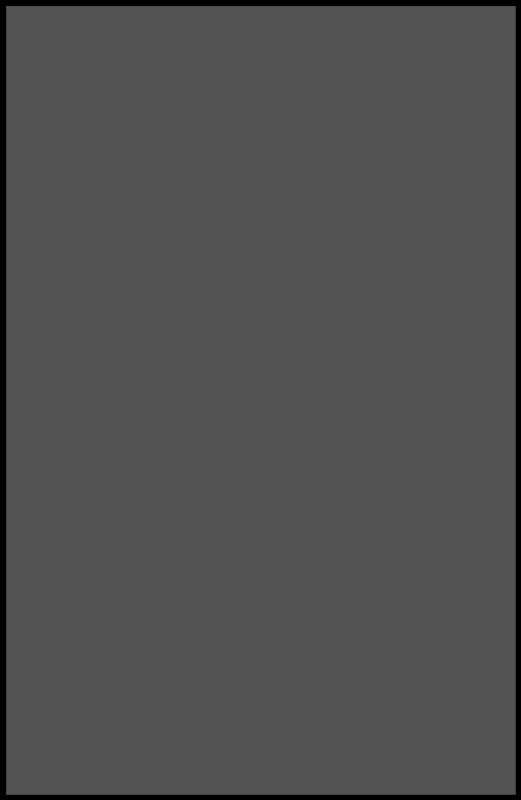 It outsold the number 2 book of the week by over 200%. That’s a great start. Fantastic Four exceeded expectations, albeit not by much, and by that I mean we ordered huge on this one but I might still have to do a reorder to get a few more for the coming months. Daredevil making the list hasn’t happened in quite some time and the new artist, Phil Noto, has a dedicated fanbase that probably pushed those numbers. Sandman Universe did pretty well but the only two covers anyone seems to want are the Jim and Jae Lee ones. Speaking of covers, Detective seems to be down in the absence of James Tynion, but it still makes top 10 due to the Mark Brooks covers, and this week’s batmobile schematics was a top seller. Dan Slott’s ASM run sold fairly poor if you consider what a top tier character Spider-man is and Nick Spencer is already moving 3 times as many copies for us. Fantastic Four 1 barely made it in the top ten this week. That is not a good sign. The book’s price turned a lot of people off. That said not to bad of a week. As usual, what’s old is new, and it was a tight race for our top seller this week–between the return of Marvel’s first family in FANTASTIC FOUR and SANDMAN UNIVERSE, the introduction to 4 new entries in Vertigo’s most prolific series. In the end, FF outsold SANDMAN by a teeny tiny bit. But, basically both these new-old series sold really well. On the other side of things, one new-new series from BOOM! 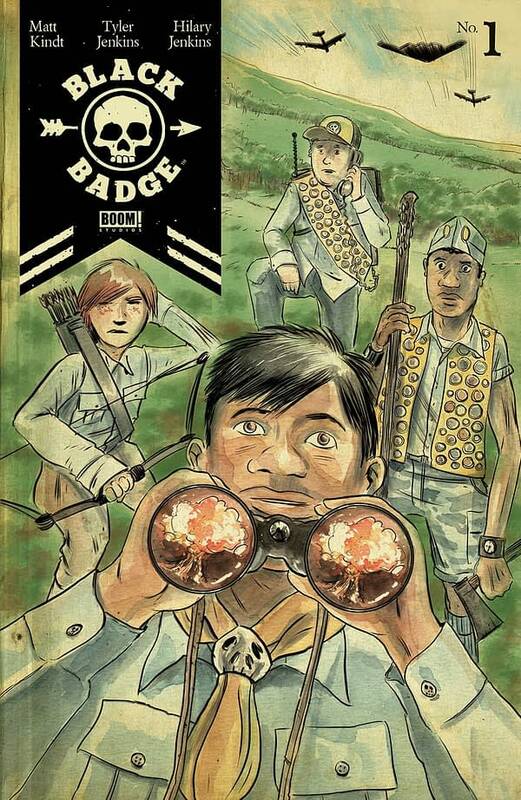 made it into our top 10, Matt Kindt and Tyler Jenkins’ BLACK BADGE #1. The return of Marvel’s First Family secured the top seller this spot for this week several times over. Given the tepid sales of the last volume of The World’s Greatest Comics Magazine, it was refreshing to see readers hungry for the FF’s return. Sitting comfortably in second place this week is the second issue of Joelle Jones’ excellent CATWOMAN, with AMAZING SPIDER-MAN #3 trailing just behind. Staple DETECTIVE COMICS and issue #2 of the Bendis SUPERMAN round out the top half of the list. Further down is almost entirely DC’s show: SANDMAN UNIVERSE #1 and WONDER WOMAN #52 both sold well this week as did Marvel’s STAR WARS DARTH VADER #19. Bringing up the rear to wrap things up is FLASH #52 and PLASTIC MAN #3. So, while FANTASTIC FOUR #1 certainly made a *big* splash, we’ve still got DC dominating overall presence with our best sellers. Marvel took only three spots in our Top Ten this week–but they took first place by an almost three-to-one margin over the nearest competition with Fantastic Four #1. DC’s big first issue launch this week, Sandman Universe #1, barely made the charts in ninth place, just ahead of Farmhand. Superman and Detective also did well for DC, but Catwoman slipped significantly, losing 60% of the first issue’s readership (no wedding, no interest, apparently). Fantastic Four #49 2.0 $150. This was a pretty low grade copy but still probably a good one to pick up with the Fox deal going through. Expect massive jumps on the X-men and FF keys. Secret Wars #8 9.6 9.6 for $210.